Senior ambulance staff are being given a new uniform to help them be more easily identified after a terror attack such as the one at the Manchester Arena. The move follows concerns aired by ambulance clinicians who are often the first people to attend major incidents. In a recent internal review of how ambulance staff deal with terrorist attacks, such as the Manchester Arena attack, staff suggested it would be helpful for advanced paramedics, consultant paramedics and doctors to wear a different colour epaulette to make it easier for ambulance crew to identify them at a glance. This is considered a new step to improve ambulance service in major incidents as before senior clinicians had the same green epaulettes as paramedics, emergency medical technicians and senior paramedics. 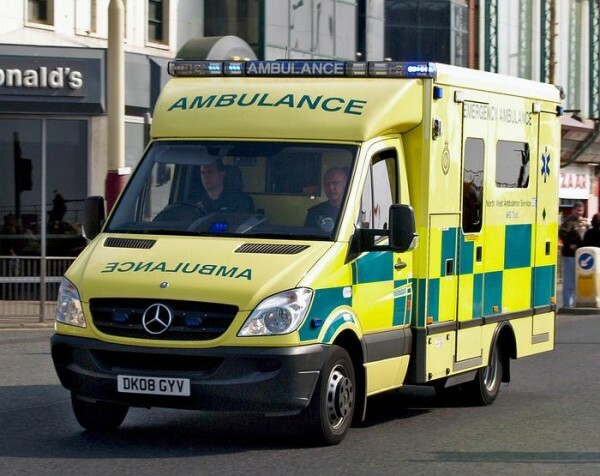 “In a time critical situation with a large ambulance response, this will allow emergency service staff to quickly locate someone who will be able to offer advanced medical skills to benefit patients with more complex needs,” said Mr Mulcahy.